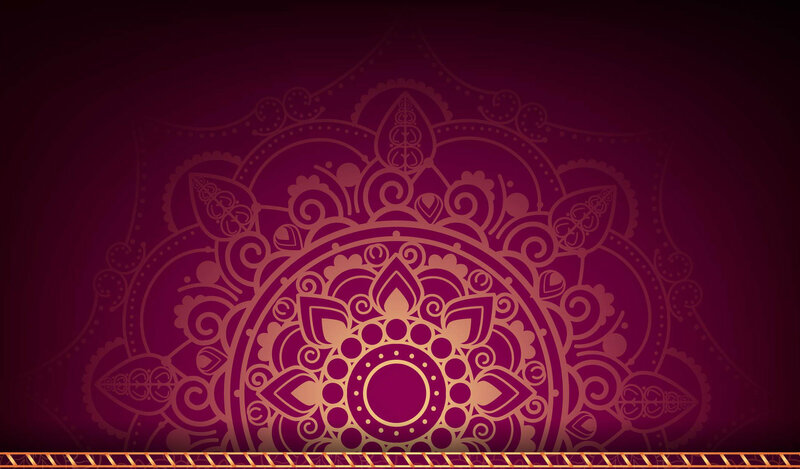 The Indian people, their traditions, their festivals, their lifestyles and their cuisine are steeped in glorious history. If you desire added spices, please ask for it to suit your personal taste. 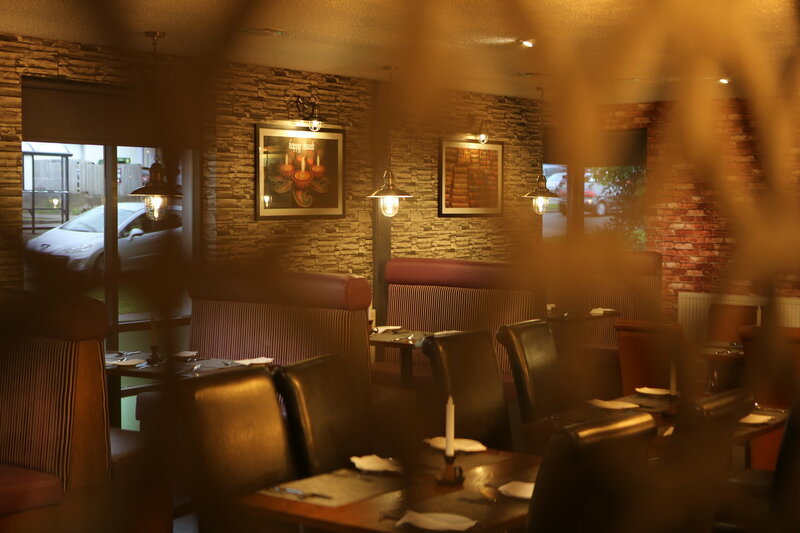 Handi features distinctive regional Indian cuisine from savory street food and breads to tantalizing vegetable specialties and fragrant curries, to signature tandoor-grilled meats and seafood. Designed for comfort, relaxation and the enjoyment of food, drinks and conversation, the 80-seat dining room and 20-seat private dinning room reflect modern India with a nod to cultural traditions and motifs. We take pride in our unique flavours and recipes that add memorable and delightful sparks to your tastebuds. At Handi, you will always experience a taste that more than satisfying.